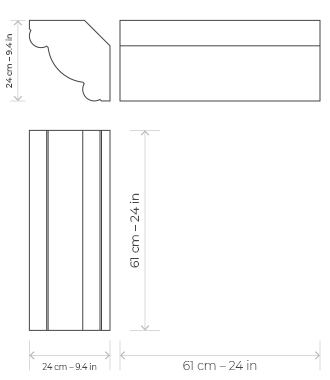 Designed by Peter D’Antonio, the beautifully crafted ProCorner offers a new and optimized corner profile. With an attractive surface, the ProCorner seamlessly matches the ProFoam wall panels and gives the room in which it is installed in, guaranteed sound absorption and a more uniform room response. The ProCorner features an NRC of 1, which promises absorption across the audio spectrum. 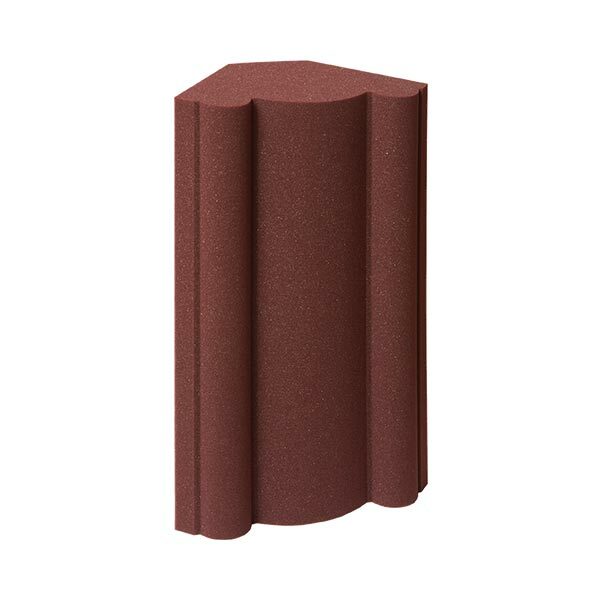 ProCorner is lightweight and easy to apply for effortless installations and effective sound treatments. Applications: Recording studios, broadcast studios, vocal booths, Home Theaters, dubbing stages.